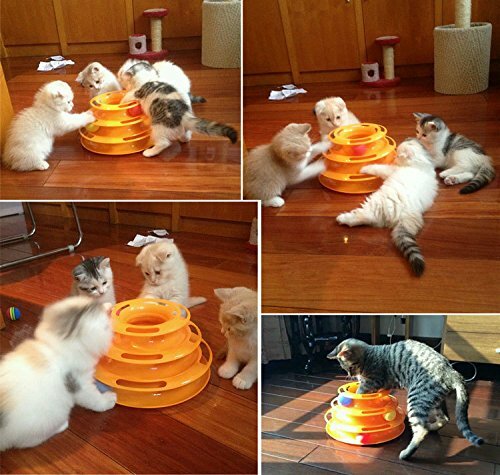 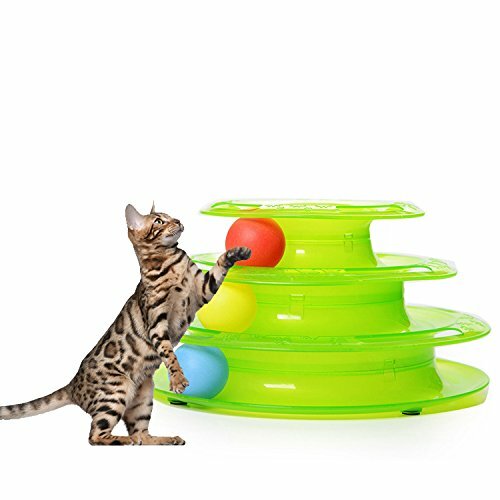 My cat's absolutely love this cat toy! 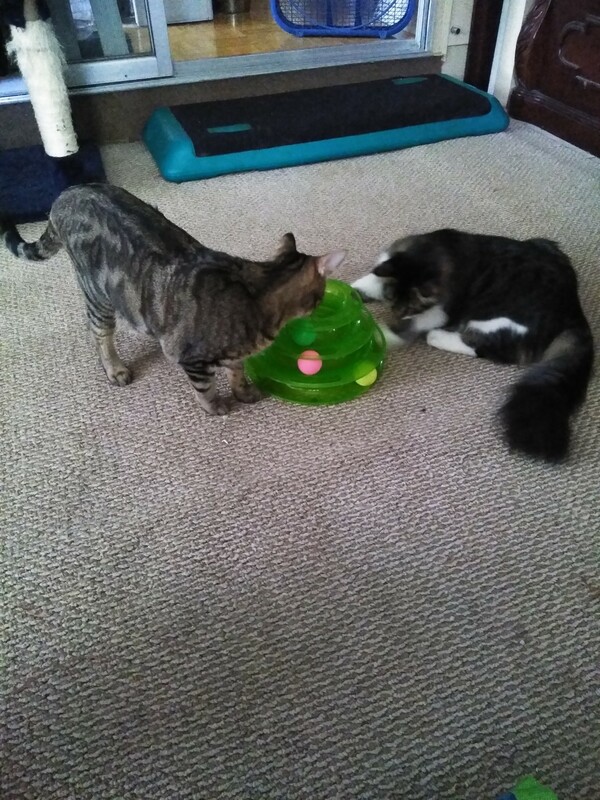 Every time I turn around they are playing with it. 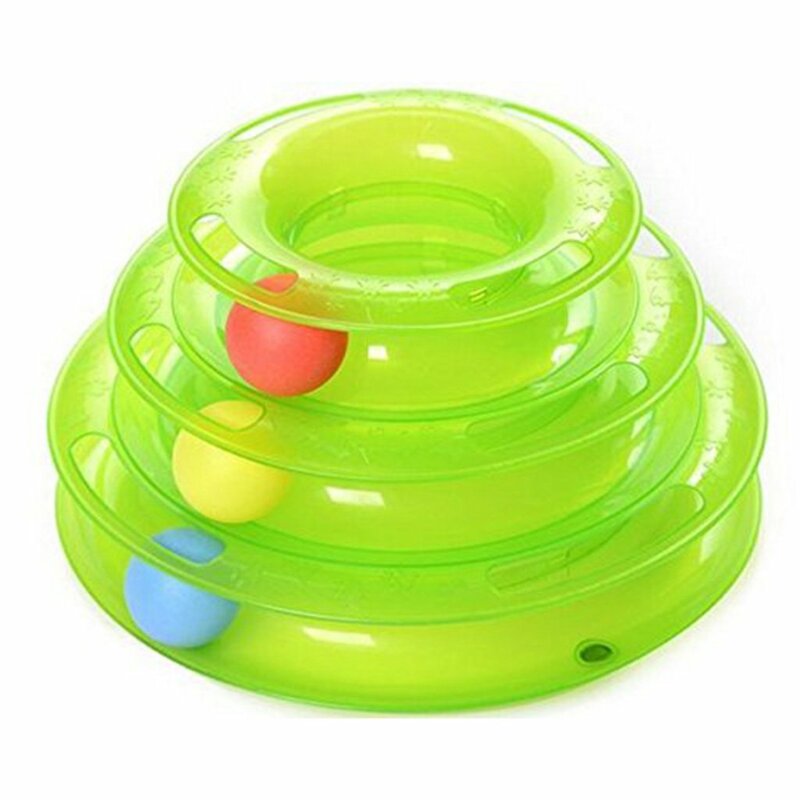 The only thing I would like it to have is some weight at the bottom of it cause they do turn it over a lot but that doesn't stop them it still works upside down. 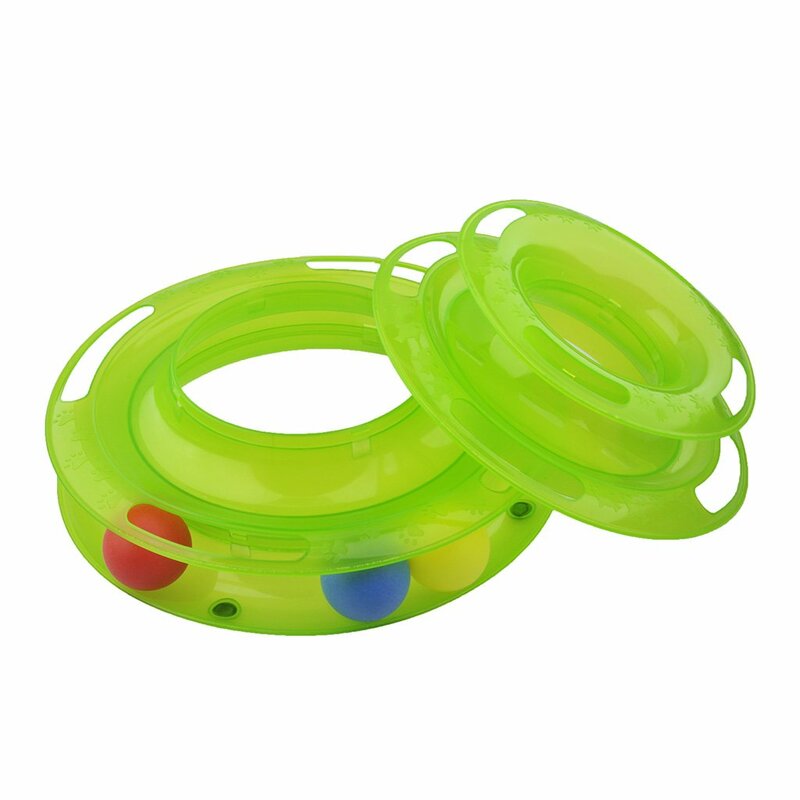 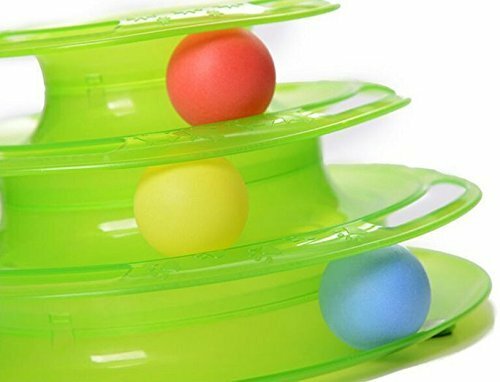 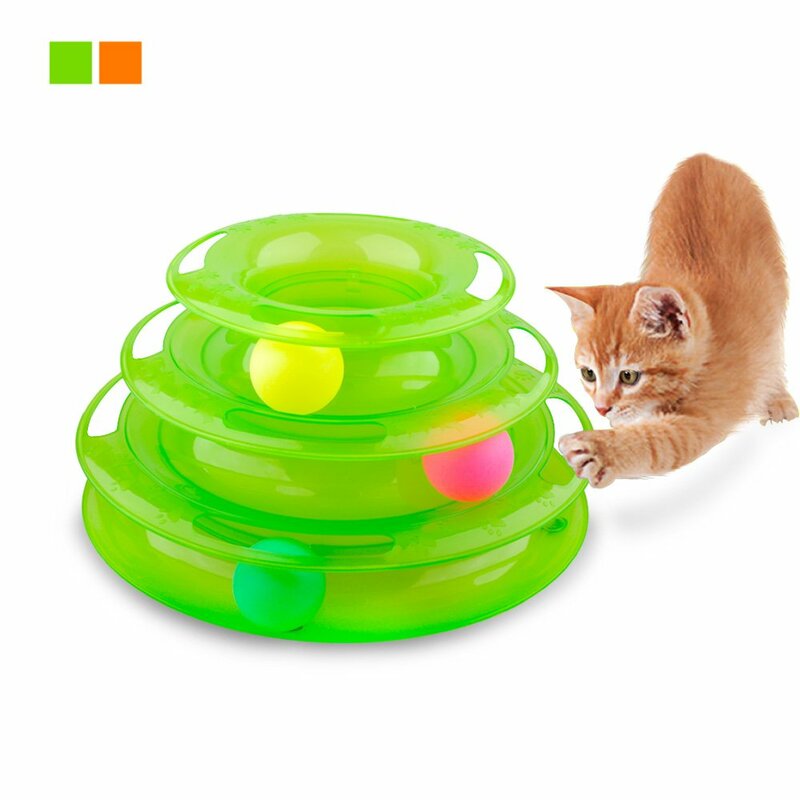 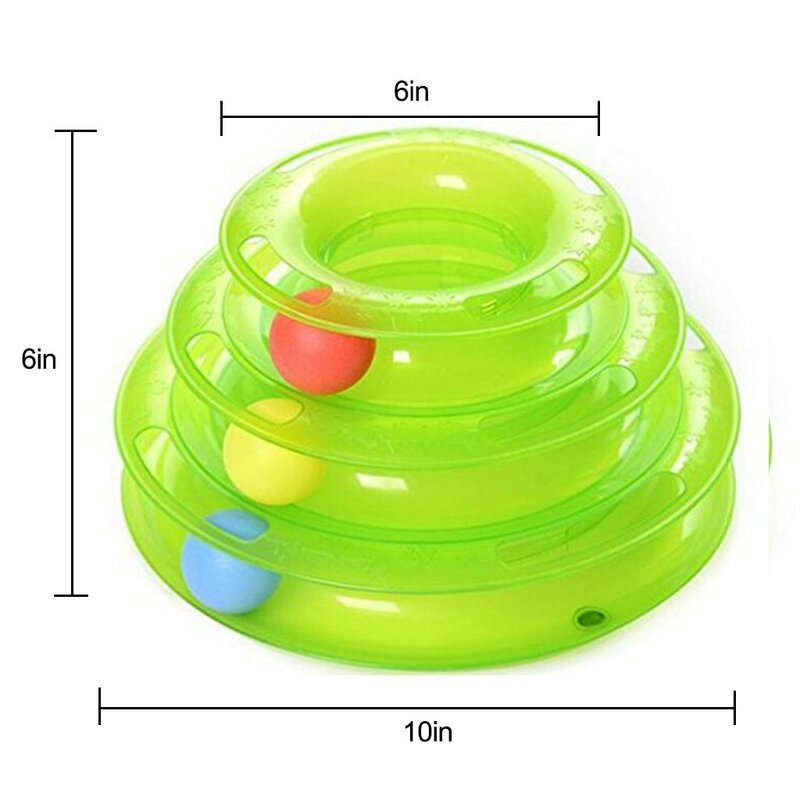 I would recommend this toy for anyone with cats.